Organize a stay with your swim club and get ready for the future! Prepare yourself to a swimming tour in France that you will keep in memory for ever! 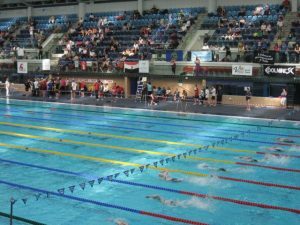 France is one of the most popular countries for swimming and is known al over the World for its excellent facilities, coaching preparations that build champions. ComeOn Sport propose swimming tours in France to clubs and groups tat want to experience the french flair in swimming tours and swimming holidays. Driven by passion and experience, ComeOn Sport offer an unique experience and a large variety of destinations for swimming. Sporting displacement is as important as the sporting stakes themselves because it conditions the form of the team. To prepare it is to prepare the team to win.